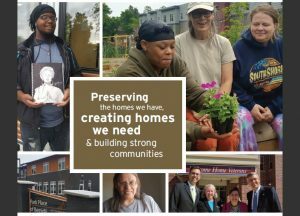 Solving housing problems in a fast-changing environment requires new ways of thinking and acting. 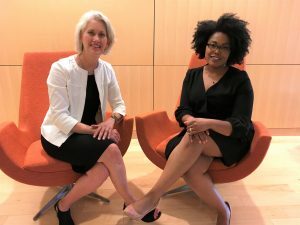 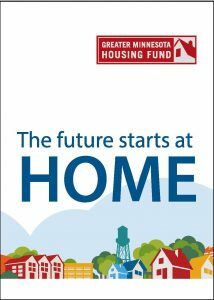 Greater Minnesota Housing Fund’s timely research on emerging affordable housing issues is designed to identify the best practices and most innovative solutions in the field. 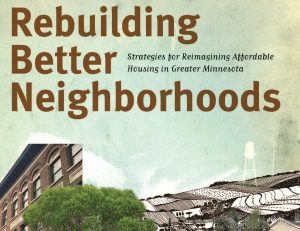 Several of GMHF’s past research efforts have changed how affordable housing in Minnesota is designed, built and financed. 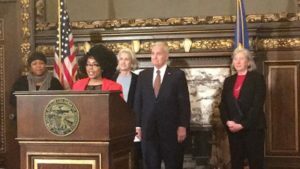 These efforts have also raised Minnesota’s national profile as a center of innovation and collaboration in affordable housing.